La Ghibellina is an estate in the Gavi appellation of southern Piedmont, near the border with Liguria and less than an hour’s drive to Genoa on the coast. Cortese di Gavi, or Gavi di Gavi which the wine can be called when the grapes are grown in the commune of Gavi, was promoted to DOCG status in 1998. Wines labeled Cortese di Gavi or Gavi di Gavi must be made from 100% Cortese grapes. The Cortese grape, with it’s striking acidity and chalky mineral character, thrives in the limestone rich clay soils around Gavi. The owners, Marina and Alberto Ghibellini, manage the farm and wine production with the help of the clearly talented oenologist Beppe Caviola and their agronomist, Alberto Abate. 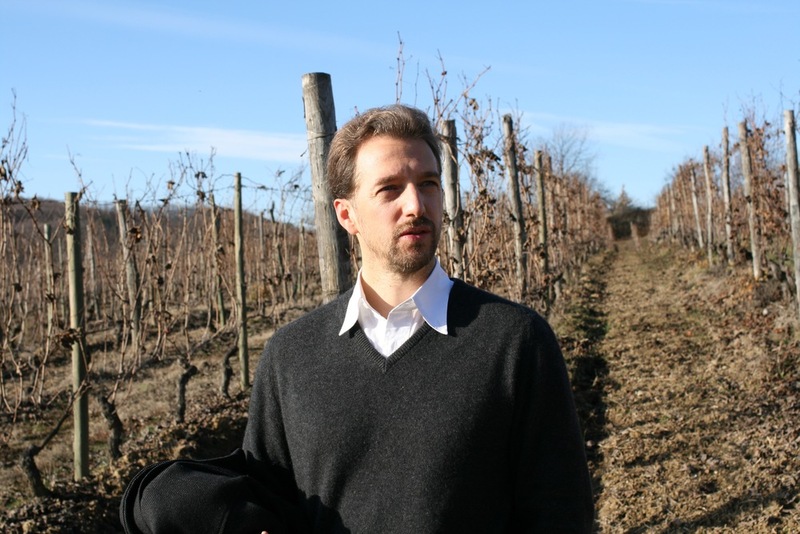 While Marina's family has been in the Gavi area for generations, Marina and Alberto are newcomers to the winemaking scene in Gavi; they made their first vintage in 2000. Their total production is currently about 5,000 cases per year. I look for white wines that are clean but very expressive, and the Gavis of La Ghibellina are a model of this style. Visit the winery’s web page here. The ‘Mainìn’ is made from 100% estate-grown Cortese, fermented and aged in stainless steel. Good Gavi is characterised by an almost Chablis-like mineral quality, with restrained aromas of flowers, wet stones and citrus. 'Mainìn' is a dialect form of the name Marina; Marina Ghibellini is one of the owners of the estate. About 4,000 cases of this bottling is produced per year. The ‘Altius’ is made from 100% estate-grown Cortese from the best parcel of 40-year-old vines. 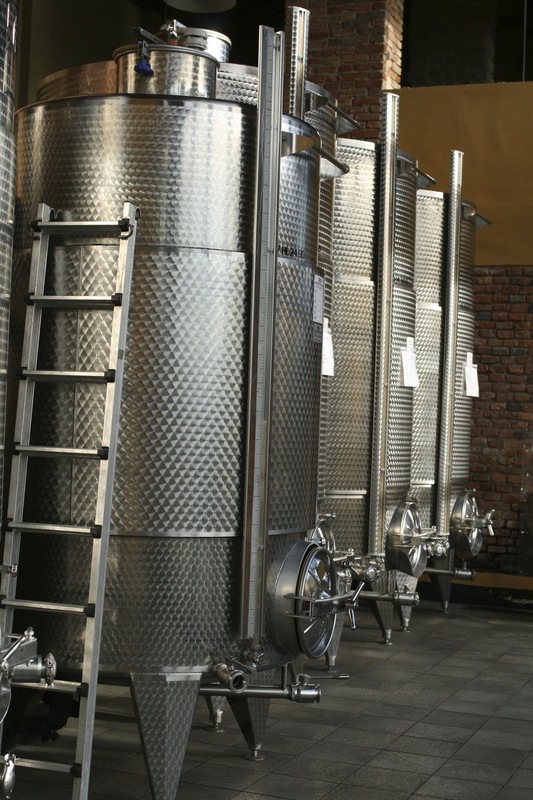 About 5% of the wine is fermented and aged for 3-4 months in untoasted barriques, the rest in stainless steel, and the wine is bottled in May following the vintage. This is the best kind of 'reserve bottling,' where the main difference is the selection of the best raw material rather than stenuous efforts to change the wine in the cellar (the small oak fraction is intended to add breadth to the palate of the wine, and does not add oak flavors). Gavi is one of the few Italian whites that ages well, and I would suggest putting a little of this down for 3-5 years to see what happens. The name 'Altius' is a nod to Alberto Ghibellini's competition in the Olympics, the Olympic motto being 'Citius, Altius, Fortius,' or 'Faster, Higher, Stronger' (Alberto won a bronze medal in water-polo in the Atlanta games in 1996). About 300 cases are produced per year. The sparkling brut from La Ghibellina is made from 100% estate-grown Cortese, aged on the lees for 24 months. There are few Italian indigenous varieties that make very good 'classic method' sparkling wines, and the tart mineral character of Cortese makes it an obvious choice. Excellent as a dry aperitif, or a match for seafood antipasti. The idea of this wine with 'fritto misto' is making my mouth water.